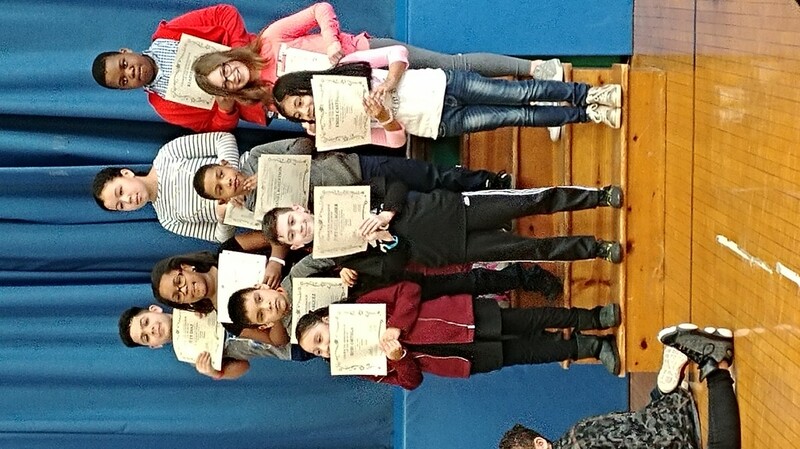 New Windsor School Hosts Student of the Month Assembly! 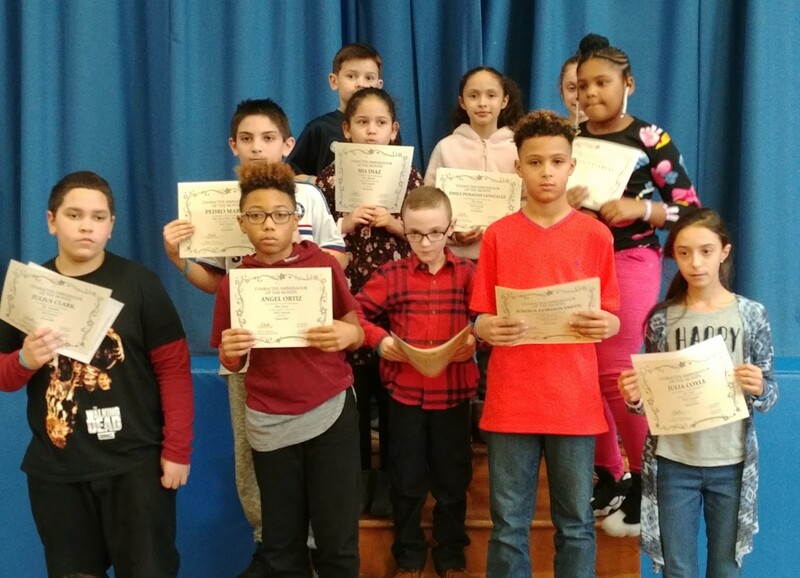 Dr. Spindler and Mrs. Lamarche, the administration of New Windsor School, present students from grades 3-5 with Student of the Month awards exemplifying positive character traits for the months of December, January and February. The traits these wonderful students demonstrated were self-control, fairness and compassion. They personify our district motto "Do it with Love!" 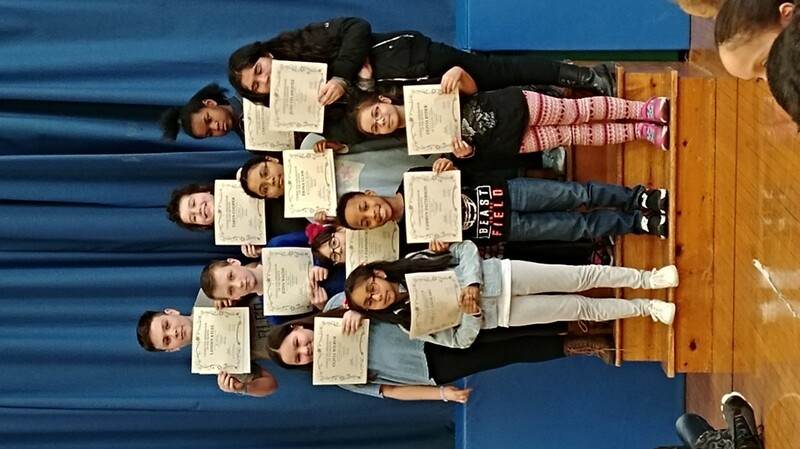 These students are extraordinary character ambassadors for all scholars.